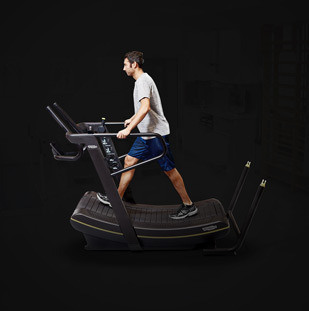 The Excite Med line consists of professional cardiovascular products with 93/42/EEC medical certification suitable for gyms, hospitals or rehabilitation centres. 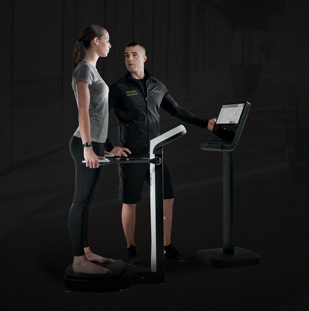 Thanks to its special features, Excite Med equipment can be used safely and effectively by people with permanent or temporary disabilities. 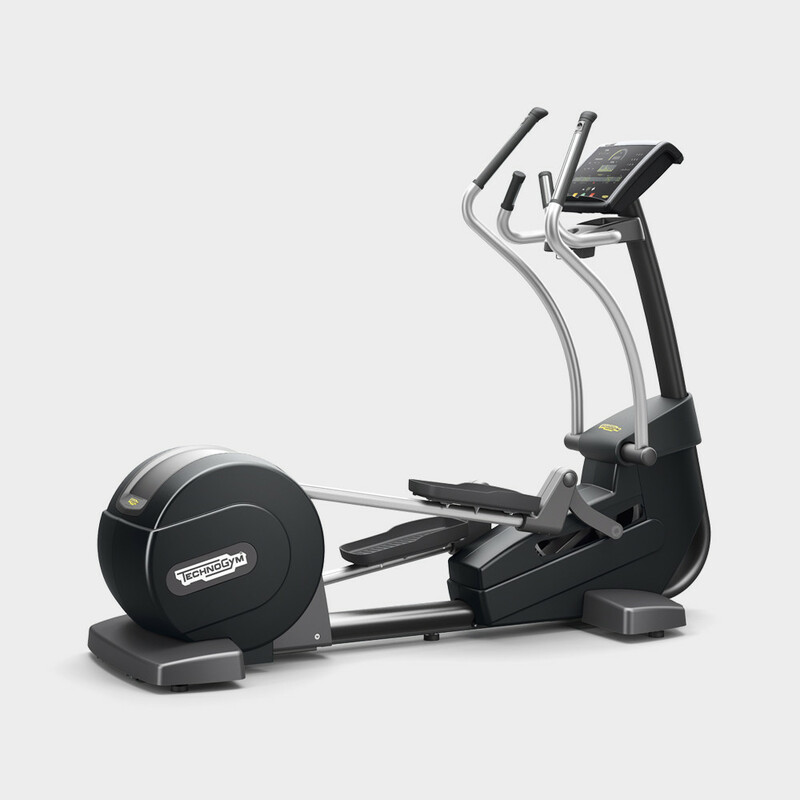 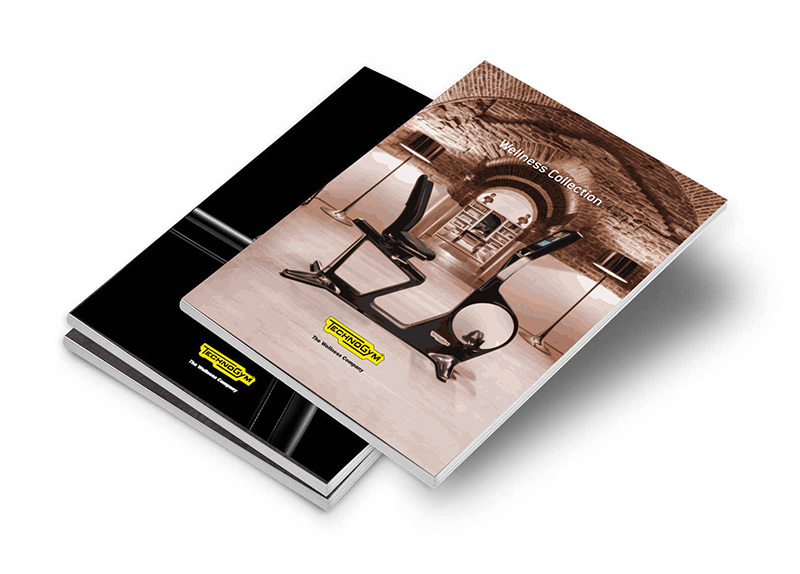 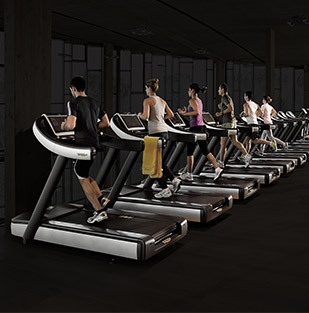 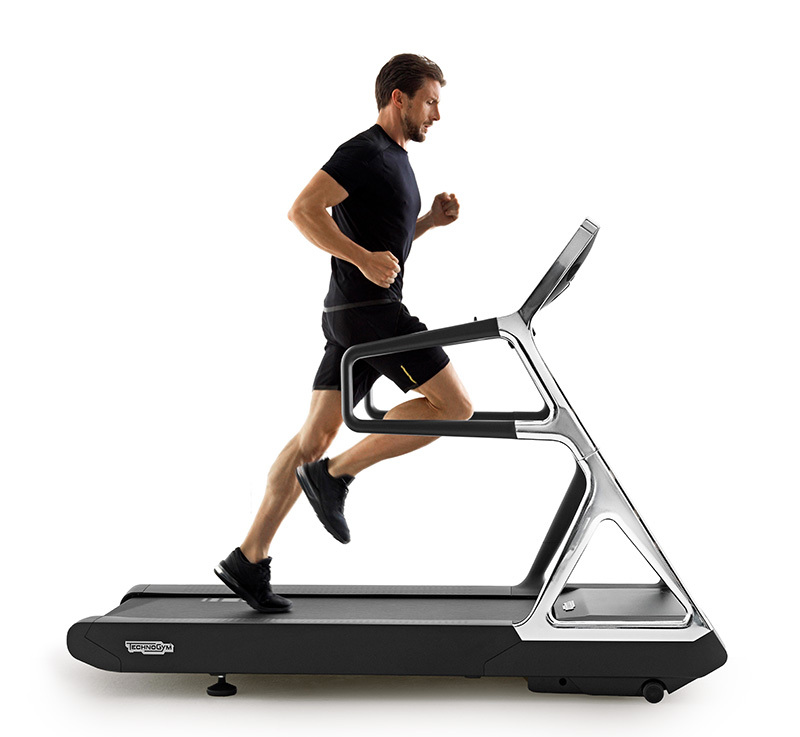 The natural elliptical and no impact movement from the equipment prevents stress to the joints whilst providing extremely effective cardiovascular exercises. 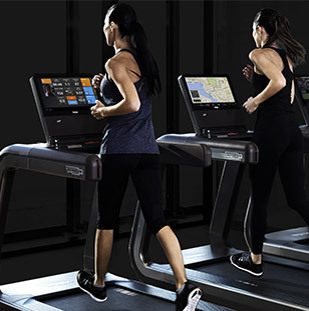 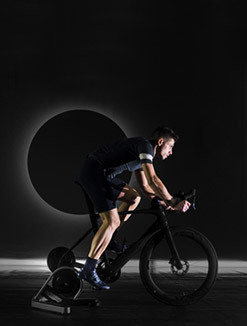 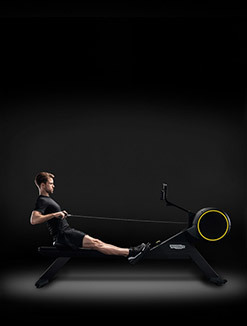 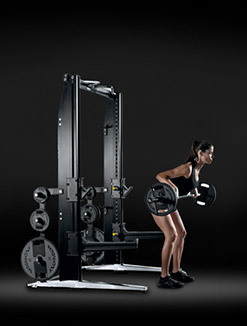 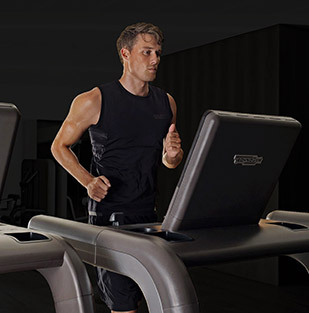 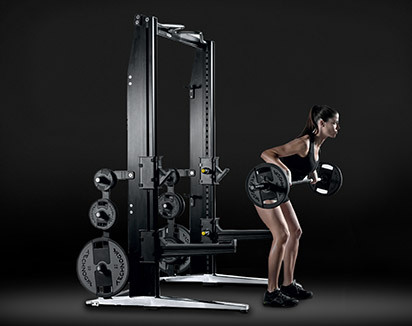 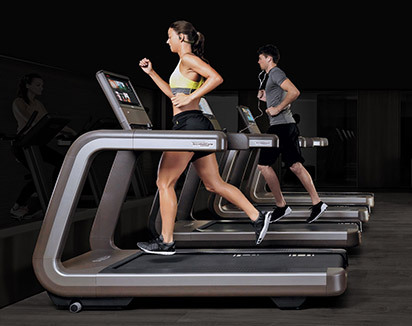 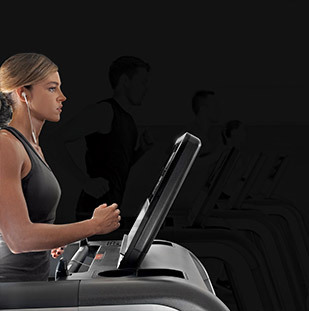 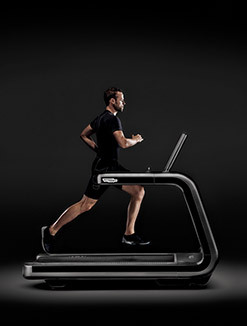 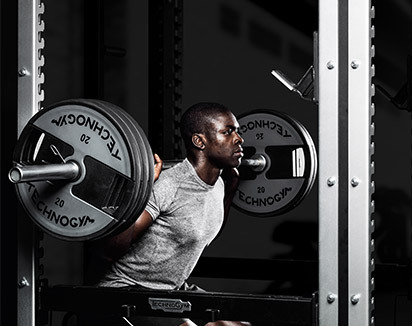 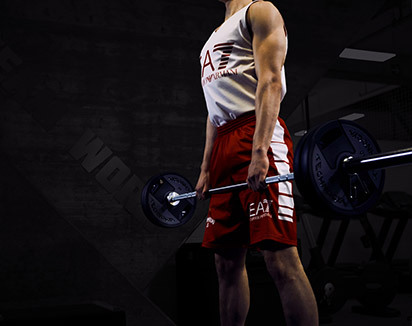 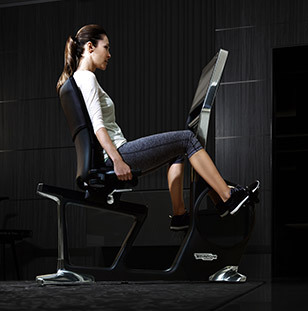 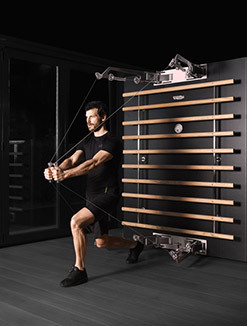 Fast Track Control levers enable the user to change the equipment settings while training, in a safe and simple way.This means that there is no need to interrupt the workout and no risk of adopting a wrong posture. 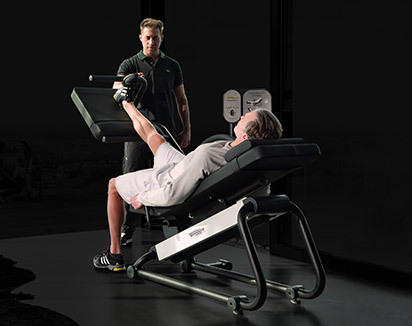 Want to know why EXCITE SYNCHRO MED gives you the best training experience?